After killing Hotmail, Monday Microsoft announced that they would be killing the option for users to link multiple email accounts together in Outlook. As a replacement to linked accounts, the company will be promoting their alias system- "a more robust and secure way of managing multiple email address." 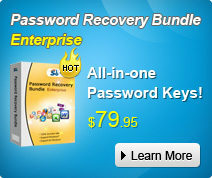 Note: If your Outlook password is hacked or lost by certain reasons, turn to Outlook Password Recovery to get it back. 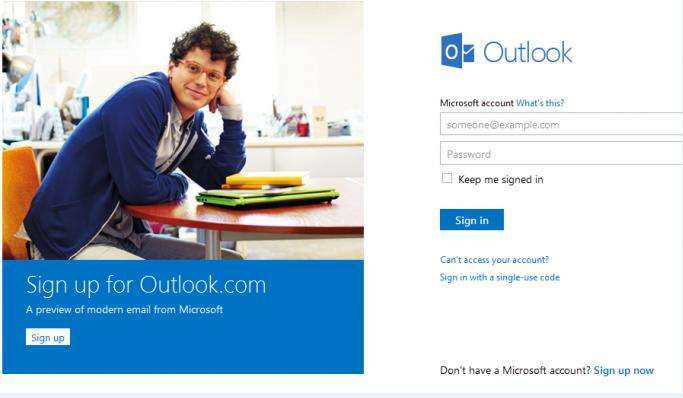 With aliases, users will have one Microsoft account, which will unlock all of their Outlook.com email inboxes. You can send and receive email from different address and keep it all organized the way you like. And all of this is tied to a single Microsoft account that has your latest and most up-to-date security info. The system is also being touted as more secure. According to Microsoft, owners who used the secondary accounts less frequently didn't pay as much attention to them. That can mean that those secondary accounts become a back door of sorts into your main Outlook.com accounts. To smooth the transition between linked accounts and new aliases, Microsoft has put in place a few features. First, email can be auto-forwarded from those secondary accounts, so even if you have a secondary account you'd like to keep in place you don't always have to sign into it. Likewise, you can configure that additional accounts as a "send-only" address, and send email from that secondary account from the primary Outlook account. Second, Outlook.com users can still connect their accounts to other provided by Microsoft or Yahoo using SMTP. Even users might be uncomfortable for this change in short time, we have reason to believe the market of new aliases will absolutely be large since the big improvement of security. How to Perform Outlook Password Recovery? Recovers passwords for protected Personal Storage Files (*.pst), as well as passwords for mail accounts, Windows Mail, etc.